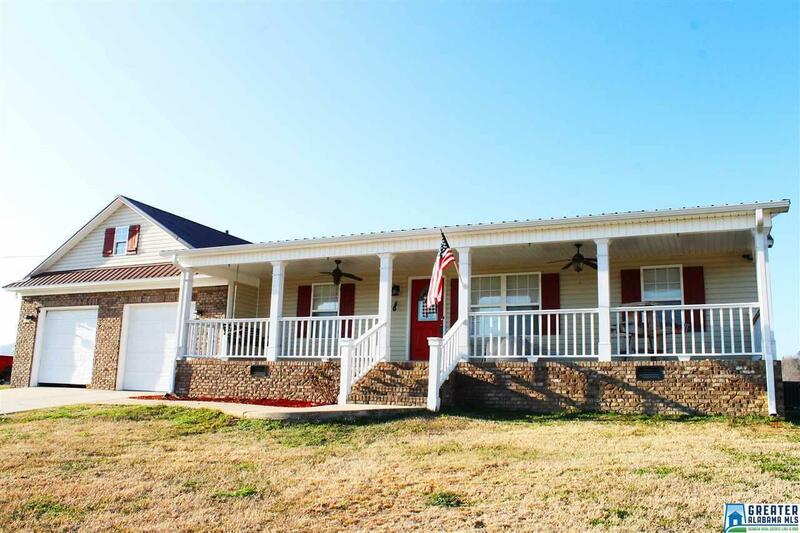 Absolutely stunning sunsets at this home overlooking portions of Neely Henry. Inside you&apos;ll find stainless appliances, split bedroom plan, a great-room along with three bedrooms and two full baths. Come to see the home, stay for the view. Driving Directions: Traveling North On Hwy 431, Turn Left On Hwy 144. Turn Right On Hwy 77 North. Eagle Cove Road Is On The Right.